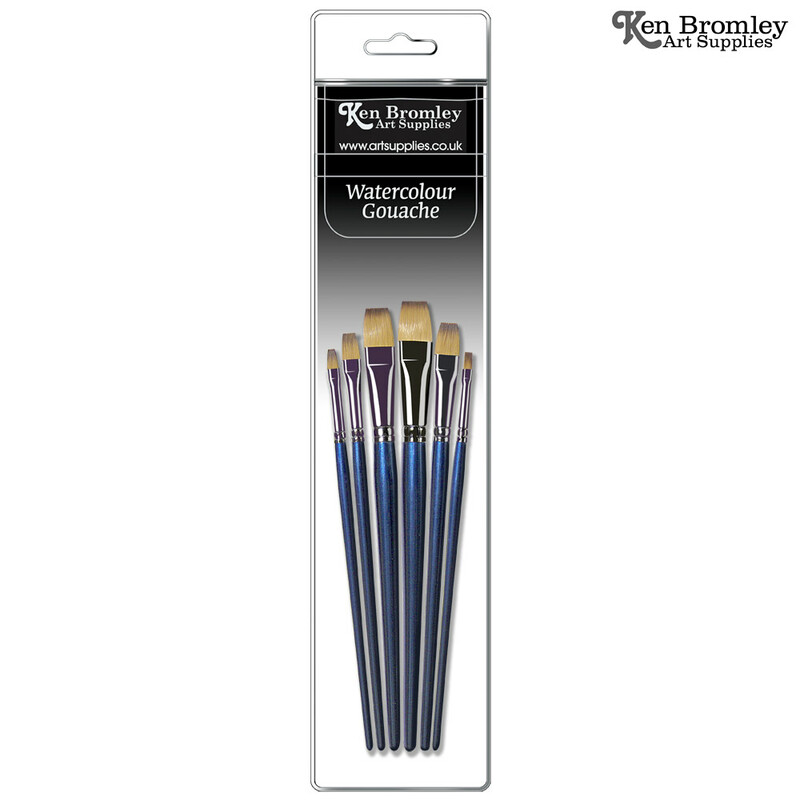 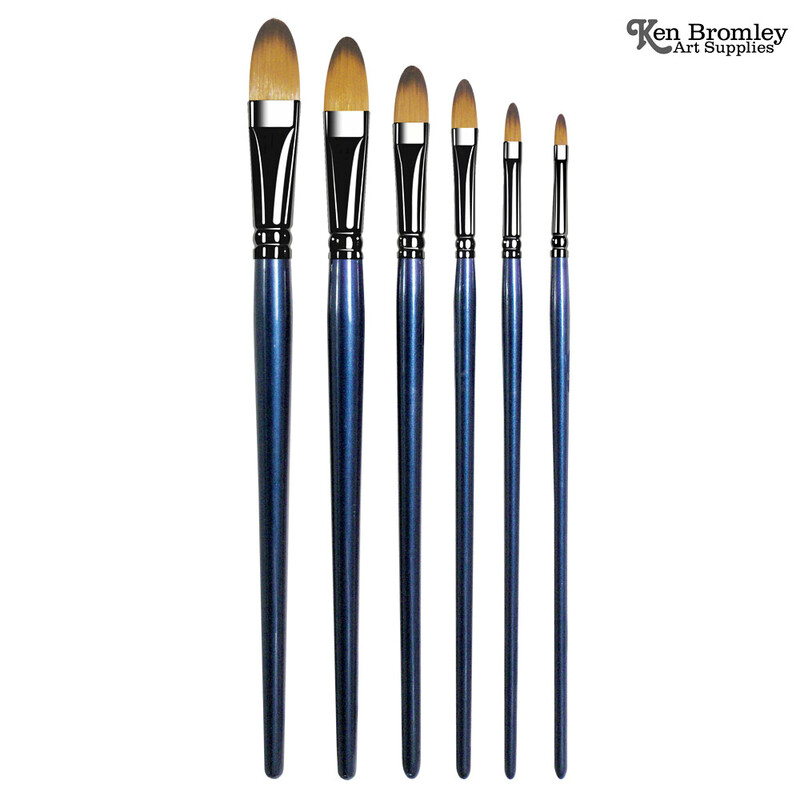 A great starter set of watercolour brushes. 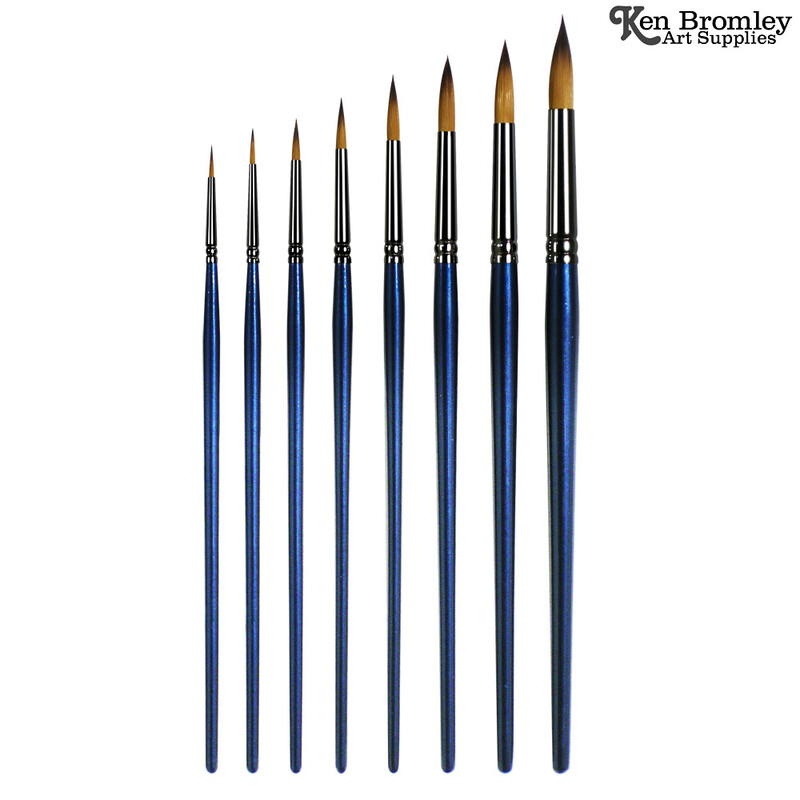 This new range of value brushes have been made avaialble by Pro Arte. 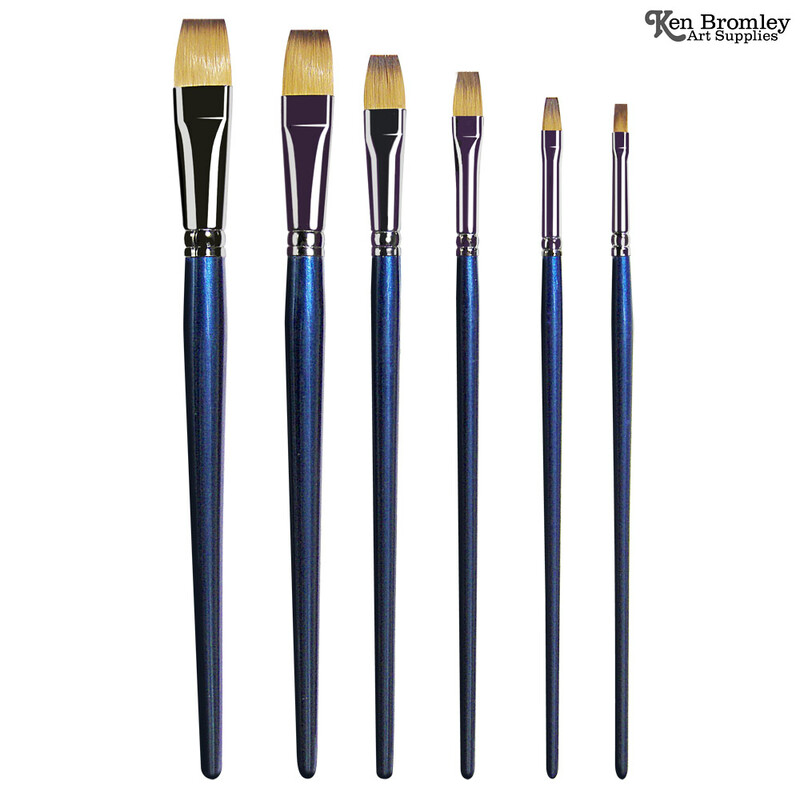 These sets are available in round, flat and filbert. 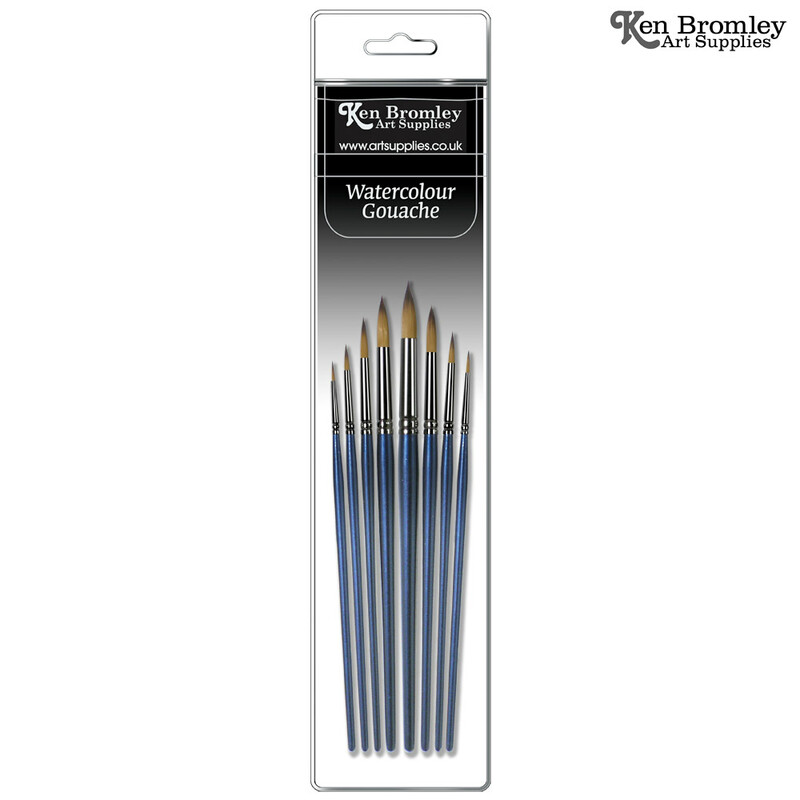 The synthetic fibres have been chosen to be suitable for watercolour and gouache at an affordable price.